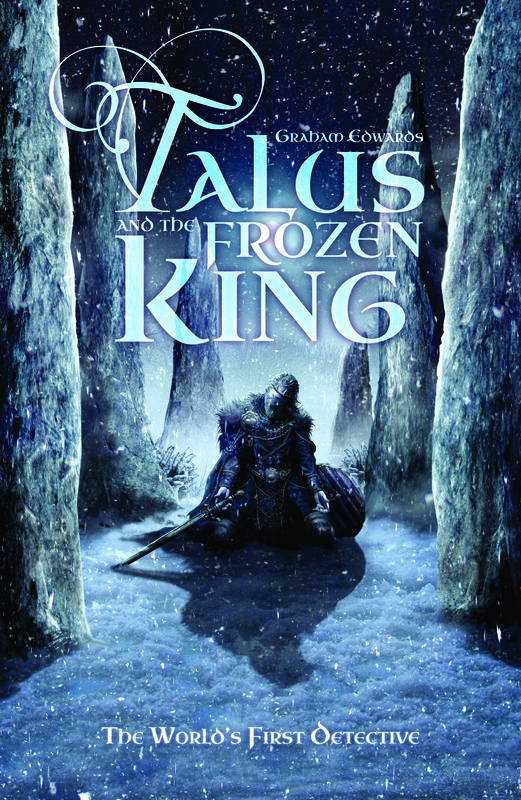 The first review of my forthcoming novel Talus and the Frozen King has just popped up on the Publishers Weekly website. Although flavored with fantasy elements, this work resembles nothing so much as a certain consulting detective and his physician amanuensis transported back to the Neolithic … A close cousin to the writings of Conan Doyle, Christie, and Marsh, the story plays fairly with its readers, revealing clues and insights as Talus and Bran become aware of them. Mystery fans who find the conceits amusing will look forward to Talus’s future investigations. I’ve had the book pre-ordered on Amazon for the past couple of months, and am looking forward to reading it.